We've been working overtime over here at Gesshoku to get you fresh new stuff for the fall shopping season. If you're headed back to school and need a new bag, are looking for a new shirt for the fall con season, or just want to freshen up your wardrobe for some cute and geeky stuff, we've got you covered! Here's an overview of some of the newest designs and styles we've got ready for you. Because the best way to my heart is through a great big savory bowl of noodles. Let your hunger make its demands through this amusing ramen t-shirt, or grab a backpack and fill it with an emergency supply. If "Sarcastic Aesthetic" is your go-to fashion style this fall, our new Mendoukusai design might just express your feelings perfectly, with Japanese hiragana that reads "Annoyed". Choose from t-shirts, crewnecks, bags, and tanks - our aesthetic-inspired clothes will keep you comfortable but stylish as you meet the world with a bored sigh. Anime fans and cosplayers should love this tribute to the brillantly vibrant, gravity-defying, perfectly-conditioned thing that is Anime Hair. 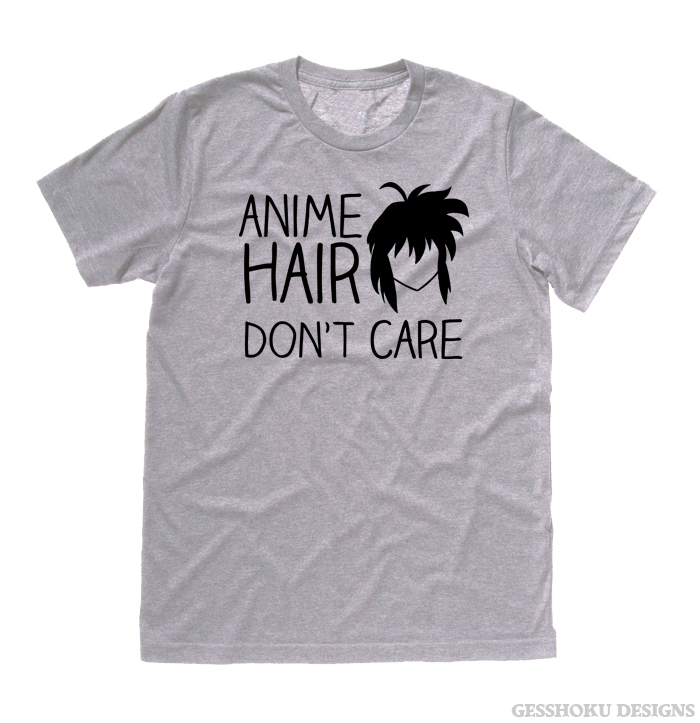 With a graphic straight out of a 90s anime, this t-shirt takes a play on a popular quote and geekifies it! Tail curled, sitting on his branch... will he always just blend into the background? This little chameleon hopes you'll notice him. 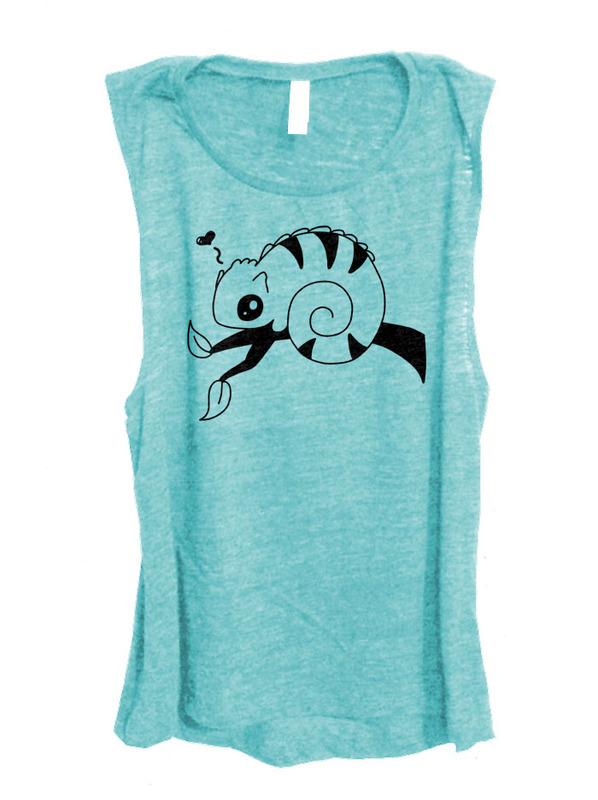 Our adorable chameleon t-shirt brings unique illustration artwork to your wardrobe, and makes a perfect gift for any lizard-lover. When you're just too thrilled for words, this design on t-shirts, sweatshirts, and more, featuring the Japanese katakana for "Yay." should suffice in a pinch. A great gift for Japanese language students, or create your own tumblr aesthetic outfit with street fashion flair.